Jesus’ ministry took him to many villages, towns and cities, often accompanied by his disciples. He taught in the Temples and courts, urging people to repent and follow his Gospel message. He removed unclean spirits, healed the sick and even raised the dead back to life. Sadly, his work was not always successful. Although many people joyfully commended him for his teaching and miraculous works, they did not always repent or reform their way of life as Jesus had taught and hoped. Hearing the word of God is not the same as doing! Doing is living as God asks, through our thoughts, words and actions; the choice is ours. Lord Jesus, remove my anxiety and earthly distractions. Help me to discern only what is necessary to follow your ways. Amen. Our History: On this day in 966, the pagan ruler of Poland converted to Christianity and married the Christian Doubravka of Bohemia. The event is viewed as the founding of the Catholic Polish State. 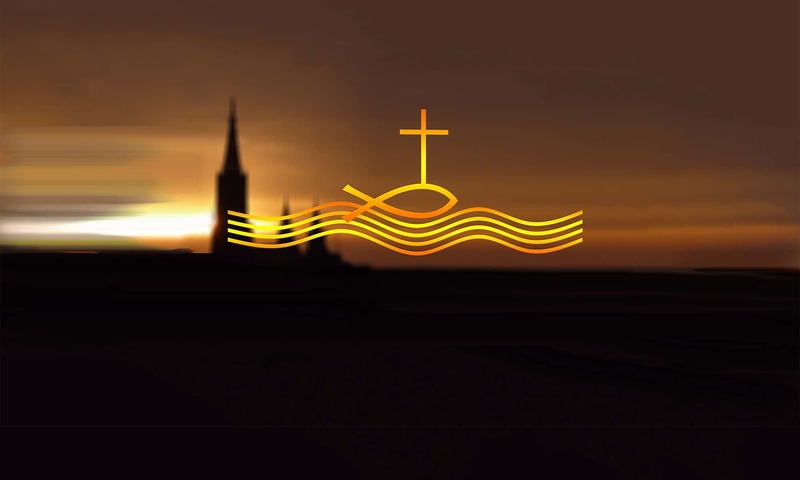 Pray for the ongoing spread of Christianity: Our Father ….